A management accounting system – in a police car! More and more, technology is used to help many of us do our job. 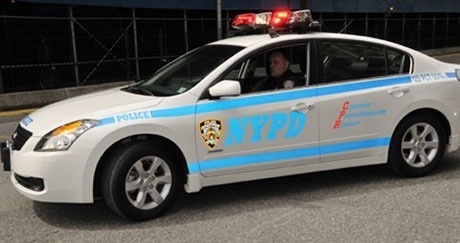 I read an article a few months in the Wall Street Journal about how increasing integration of technology in NYPD police cars is helping officers fight crime. Of course, in-car systems are not confined to NYPD, and many European police forces use technology in patrol cars. The article mentions a smart car, which is being trialed in one NYPD precinct. The car is equipped with number plate recognition, video cameras and even radiation detectors. All data collected is transmitted back to a central location, where it can be analysed at a high level if needed. The technology also allows officers make decisions while on patrol – for example, ignore a car with an outstanding parking ticket, but stop if if stolen. So, where is the management accounting system is this police car? Ok, this is a trial, but it is likely to reflect what an actual patrol car will do in the near future. 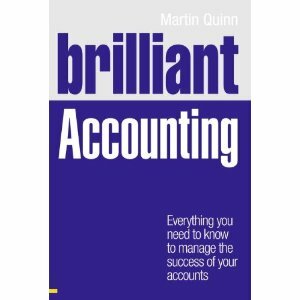 I define management accounting as the provision of information to make decisions. Using this simple definition, there are two ways we could describe the smart patrol car as part of a management accounting system 1) it provides officers with information to make decisions on the spot and 2) the information gathered may also be used to inform higher-level policy and strategic decisions.